Like Kokomo, bred from the Atomic sireline and again from a fertile dam. Uses as a sire for one season before selling for $13,000 to the Franz Family. 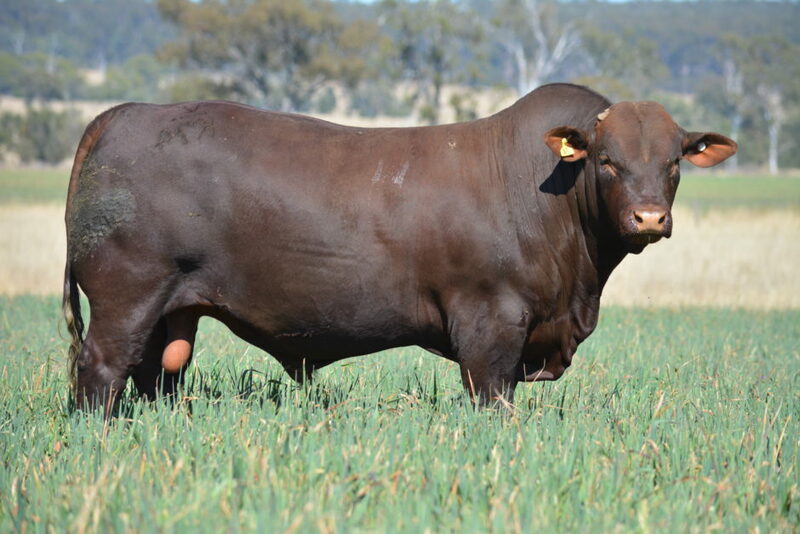 Early maturing bull with explosive growth – at 23 months of age he weighed 920kg off pasture. Body length, muscle expression and extremely trim sheath are features. His first sons will sell in 2018.